Come see and hear the latest information about Adobe Spark and learn how to transform your ideas into stunning visual stories! Spark is free to use. 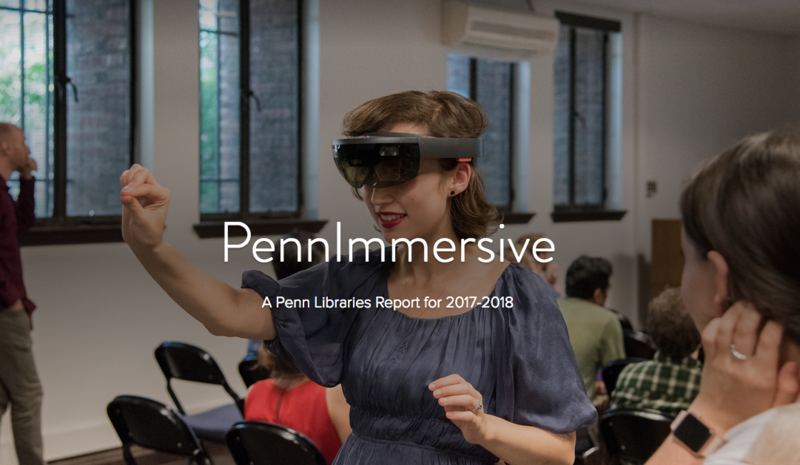 See our PennImmersive Report Spark!